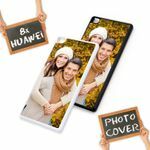 Design your own Huawei Ascend P8 phone hardcase. 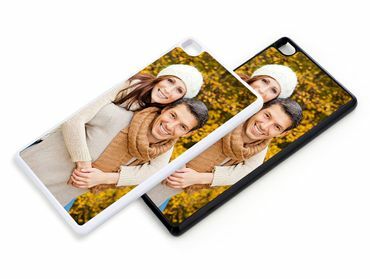 Our online designer allowse you to easily upload your own images and create a custom-made phone case for you or a personalized gift. 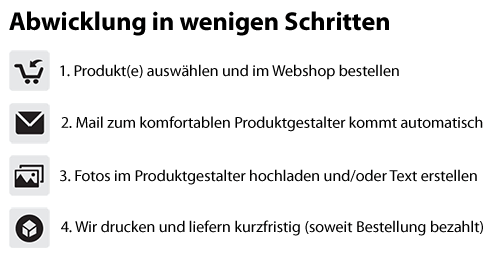 We then print your phone case using modern and high quality printing techniques.